Bring your friends and come hang out country backwoods style at the second annual FarmDaze ultra! This race is a labor of love from local ultrarunners who want to share a weekend with friends and family on a beautiful property while enjoying some good brews, BBQ, and live local musicians... oh and some RUNNING ! 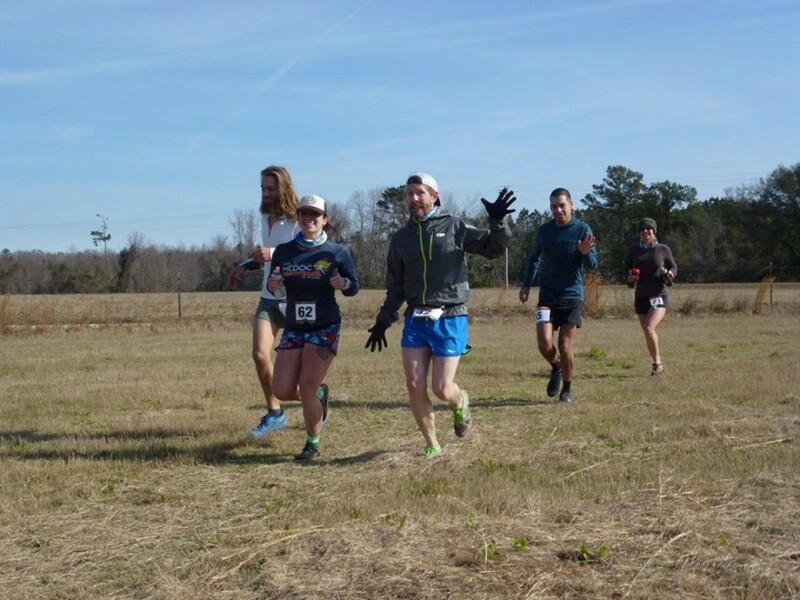 Located on a pristine and private 350 acre grassfed beef family farm in Brooklet, Georgia, Farm Daze is an ultra event inspired by the best races that combine the LOVE of ultrarunning with the LOVE of our community. The race will feature a 6 hour, 12 hour, and 24 event with all three races starting at 9 am. The course is a 2ish mile trail loop crossing through grass pasture and shaded woods with a few roots but not technical. The trail is flat and wide enough to pass at most points. There will be 1 main aid station along the route. The manned aid station will have hot food including pizza, burgers, quesadillas, etc, runner snacks and fuel (salty potatoes, broth soup, and gels), water and a sports drink. Pacers allowed. Families allowed, NO DOGS though. The race will be limited to 100 participants. The course is a 2ish mile trail loop crossing through grass pasture and shaded woods with a few roots but not technical.